Always dreamed of retiring at the lake in a beautiful home with a lake view. 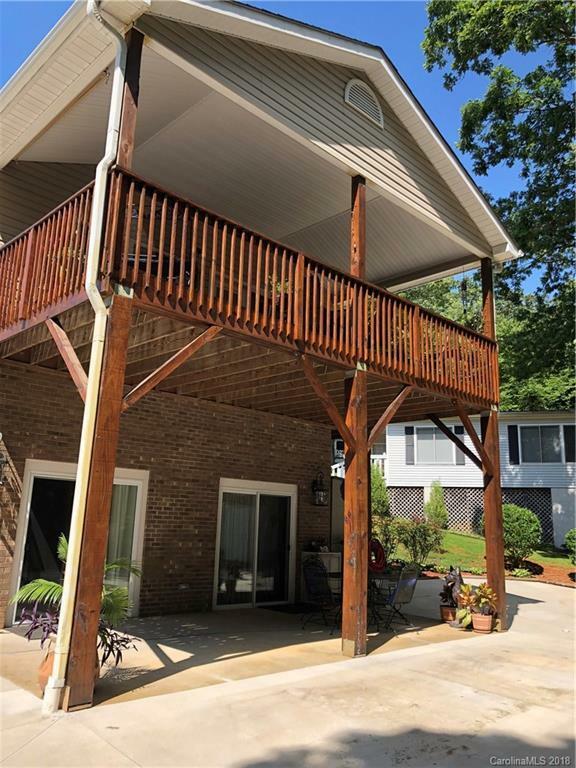 This home features an open floor plan with a large deck and tons of parking. Home includes a boat slip lease that is paid for until February 14, 2019 at that point buyer may be able to renew lease if they choose to. Amenities at Badin Shores include pool, private beach, laundry facility, game room, volleyball, basketball areas, lighted boardwalk, clubhouse, marina, picnic areas and fishing pier. You can also ride golf carts on streets.